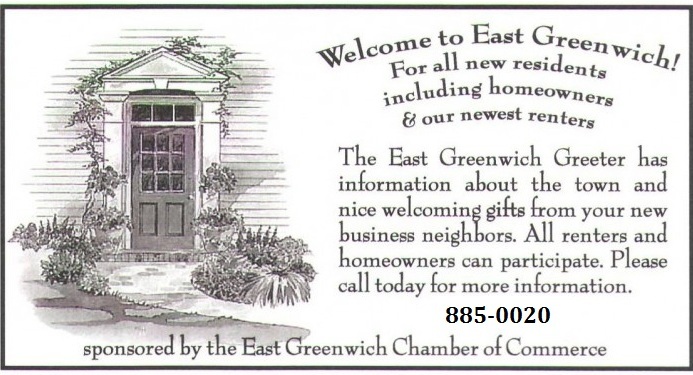 For $35 a month the Greenwich Greeter delivers your gift certificate, speciality item, etc. to new members of the community. Each month she visits around 20 residents with information about East Greenwich. 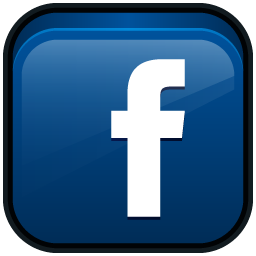 This is an affordable one- on -one promotion of your business.